Calling it "one of the most requested Mountain Dew flavors," the brand has brought back Mountain Dew Citrus Cherry soda permanently. The flavor mixes the classic flavor of Mountain Dew with "a blast of citrus and cherry." 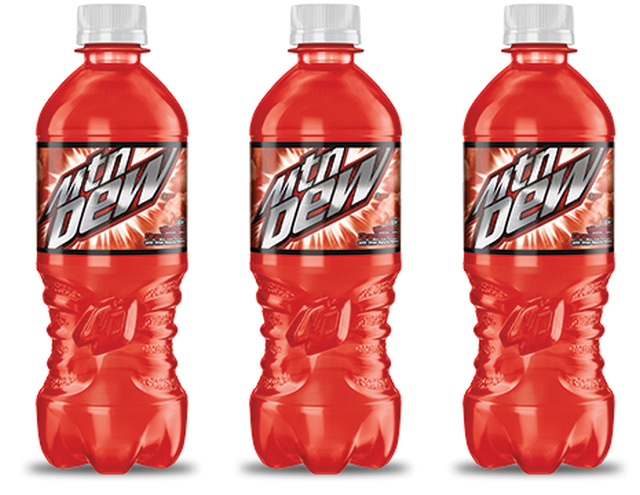 You can find Mountain Dew Citrus Cherry at retailers nationwide in 12-oz cans and 20-oz bottles. The flavor was first introduced in 2007 as a "Game Fuel" flavor in promotion with the Xbox 360 game Halo 3.